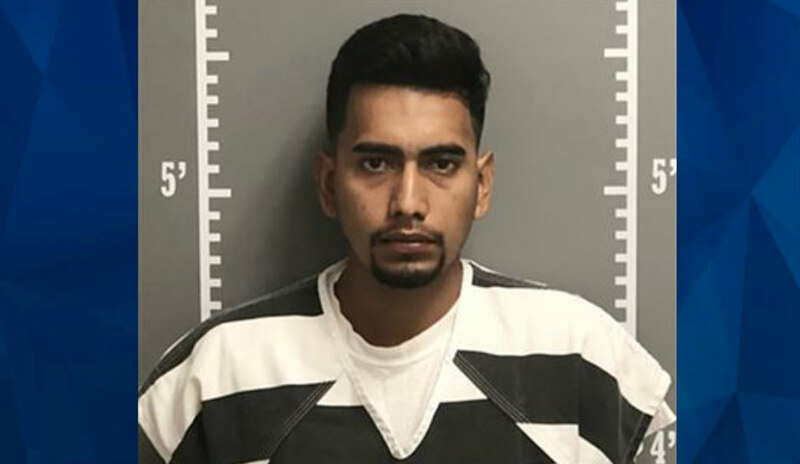 The man accused of murdering University of Iowa student Mollie Tibbetts allegedly followed another girl around in his car prior to Mollie’s disappearance. According to Radar Online, a man named Justin, who lives in a mobile home park on the outskirts of Brooklyn, Iowa, told the outlet that accused murderer, 24-year-old Cristhian Bahena Rivera, may have followed his fiancé prior to Mollie’s abduction and death. Justin claimed the reported incident happened around sunset as his fiancé made her way home from a grocery store. Justin indicated someone driving a black car “drove past her about six times,” then continued to circle around the neighborhood after she arrived home. “It makes you wonder if Mollie was his only victim,” Justin added. As CrimeOnline previously reported, Rivera is charged with first-degree murder in the death of 20-year-old Mollie. Authorities found a deceased body in a cornfield around 12 miles southeast of Brooklyn on early Tuesday morning. Although officials are awaiting final results from the Medical Examiner on the identification of the body, they stated it’s likely Mollie. Rivera reportedly told investigators that he spotted Mollie jogging near Middle and Boundary Streets in Brooklyn on July 18, when he slowed down and started following her in his black Chevrolet Malibu. At some point, Rivera got out of the vehicle and began following the University of Iowa student by foot, even jogging alongside her. Apparently frightened, Mollie told the suspect she would call 911, then pulled out her phone, according to Rivera’s reported admission. Rivera said he became upset and “blacked out” at the threat, something he claimed he did often when becoming too angry. Upon checking the trunk, Rivera said he found Mollie inside, with one side of her head bloodied, according to the affidavit. The suspect said he pulled Mollie out of the trunk and dragged her by foot into a secluded area in the woods. He then tossed her over his shoulders and walked around 20 meters into the woods, where he tossed her body on the ground and covered her with corn leaves. While talking to authorities, Rivera described by memory where he left Mollie. The information, along with a digital footprint from Mollie’s Fitbit watch, helped lead investigators to her body. Investigators found a female’s lifeless body in the area Rivera led them to. The deceased victim was wearing “certain articles of clothing” Mollie was last seen wearing. Rivera is currently behind bars on a $5 million cash-only bail amount. His next scheduled court hearing is August 31.